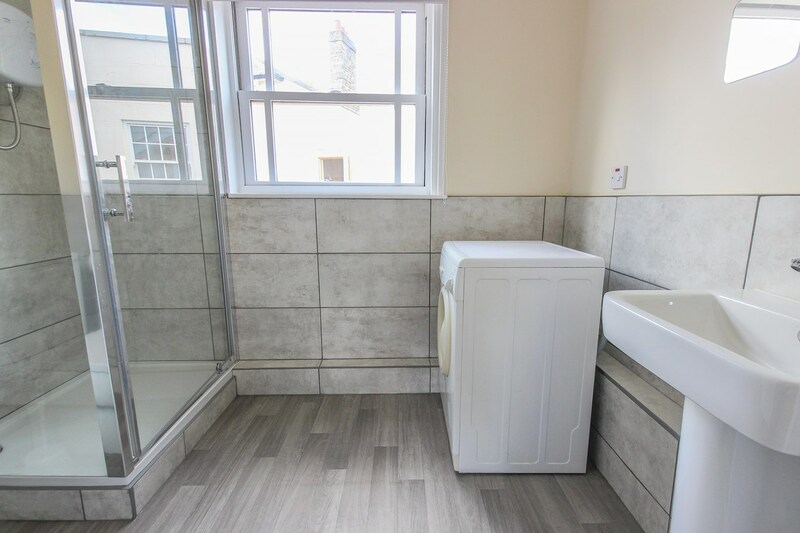 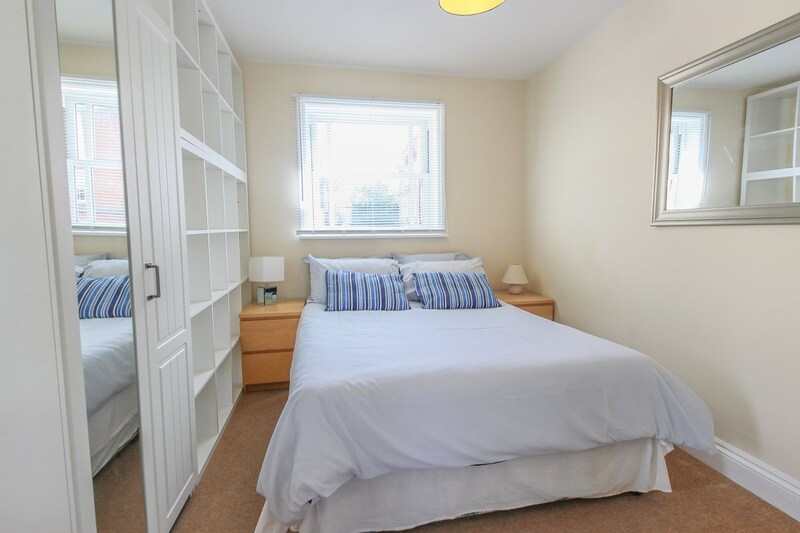 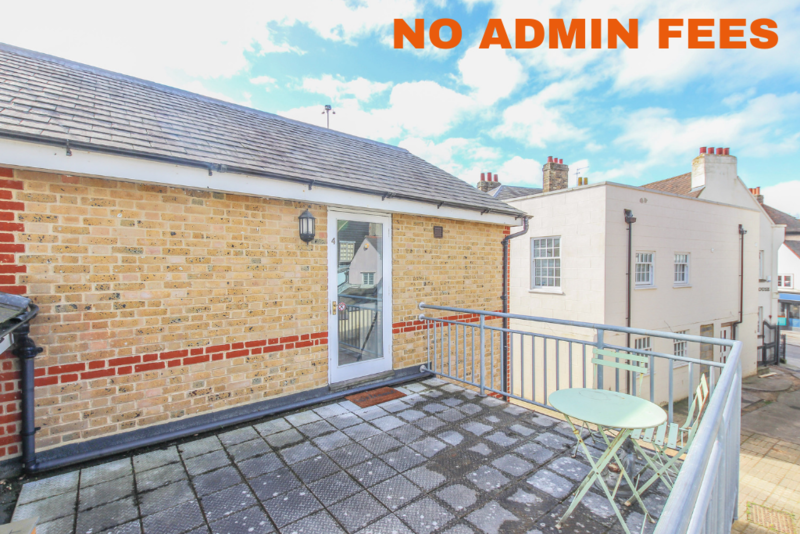 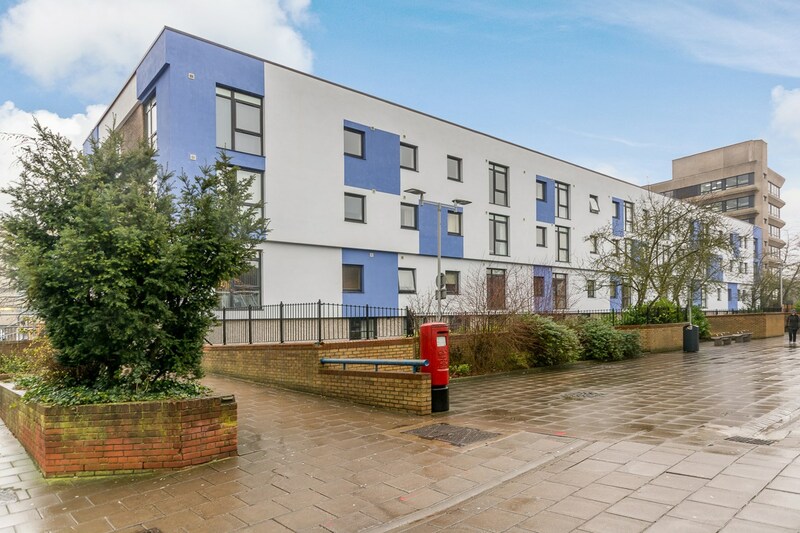 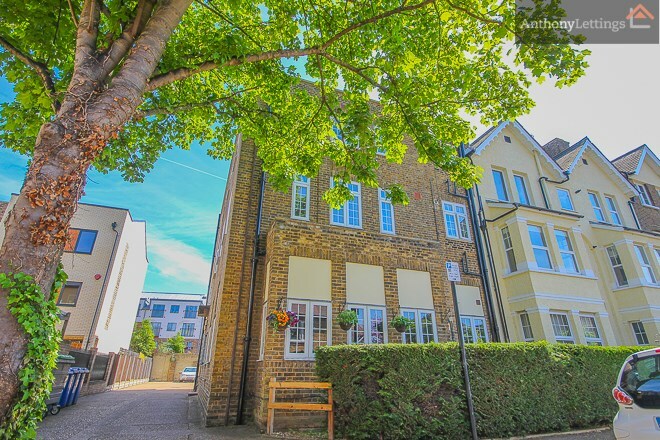 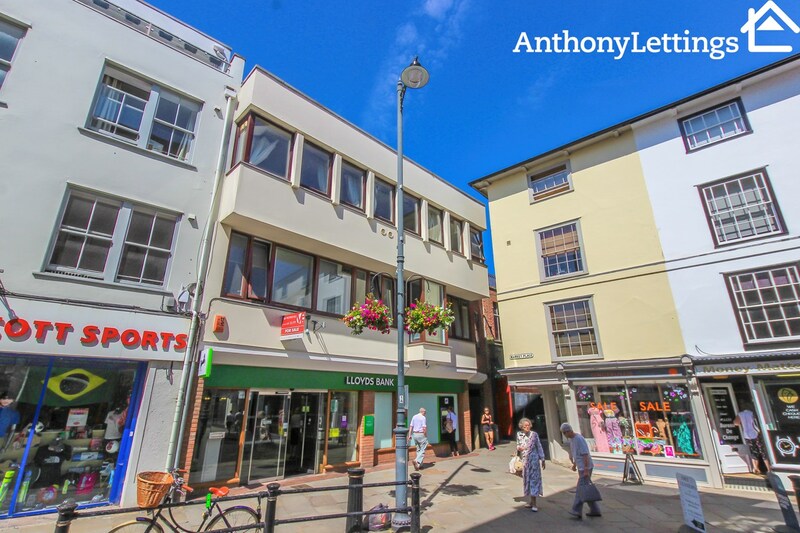 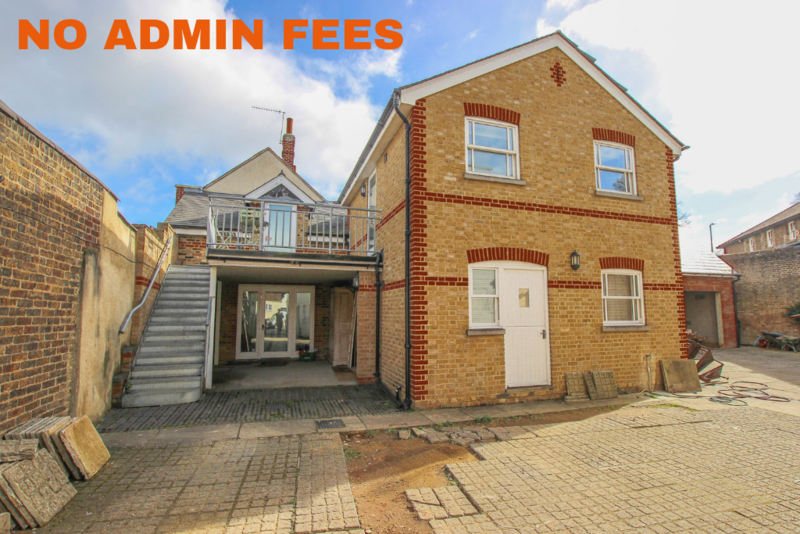 First floor studio apartment located in the centre of Hertford Town within walking distance to both main line train stations. 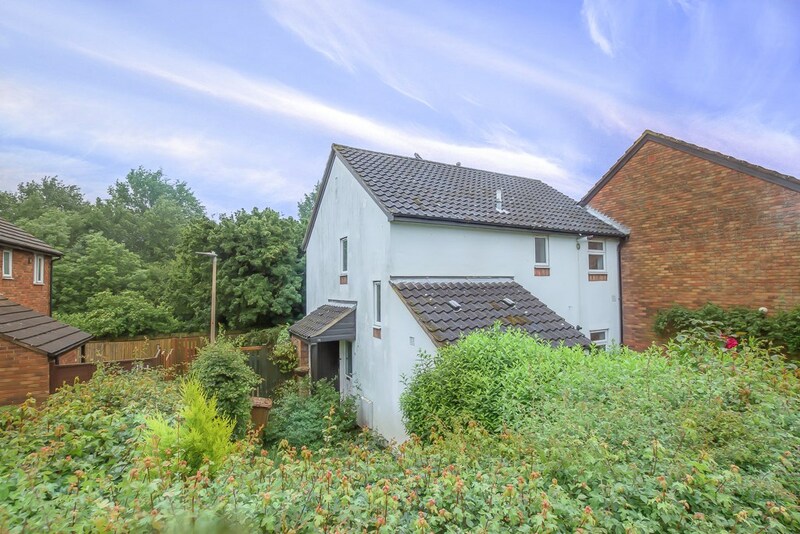 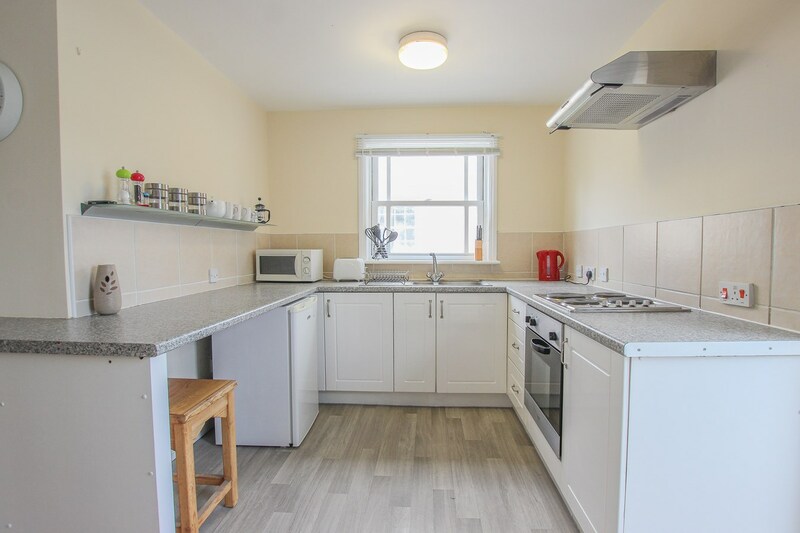 The property comprises open plan kitchen with appliances, open plan lounge/bedroom and en suite shower room. 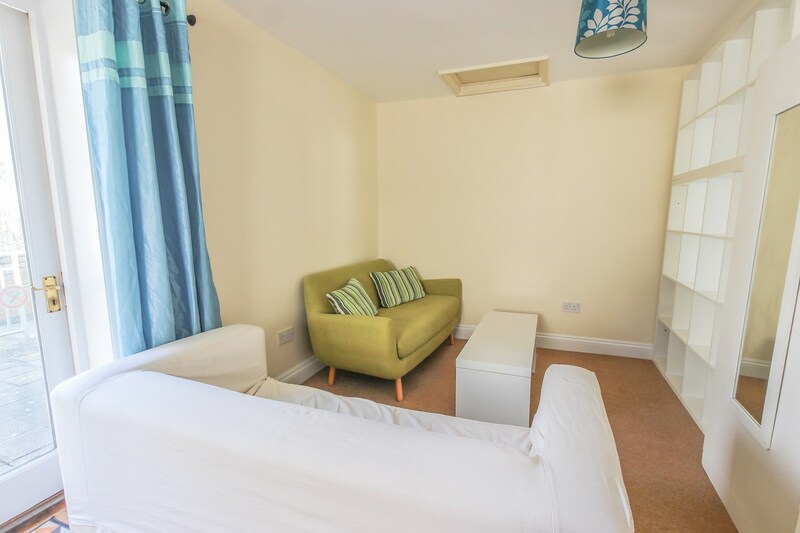 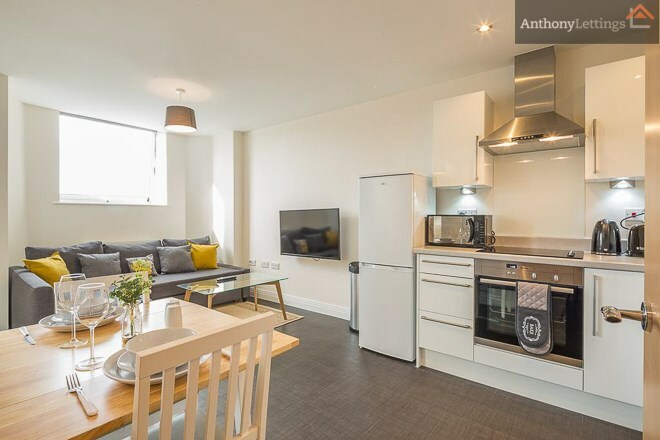 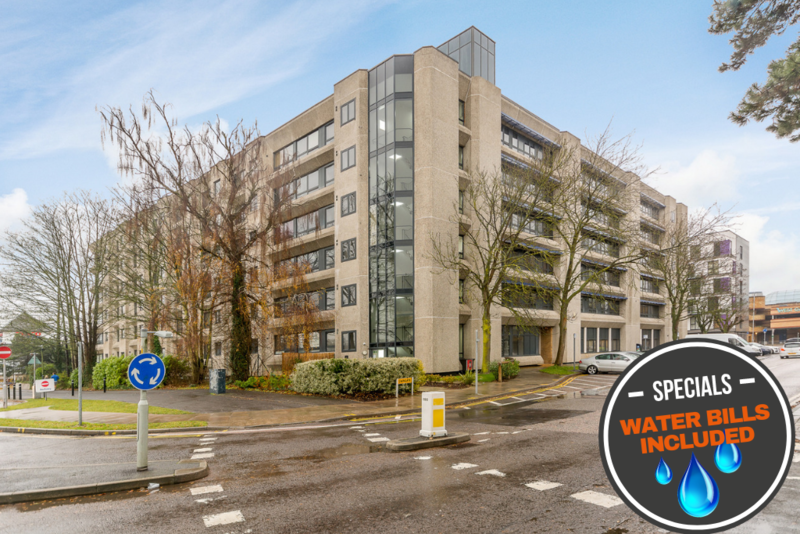 Further benefits include fully furnished and use of communal terrace.